Popular construction game Minecraft is heading to virtual reality again, Microsoft announced. Minecraft will be among the first wave of games released for the new Windows 10 VR headsets later this year. The game was originally developed by Mojang in 2011 and went on to become one of the best-selling video games of all time. In 2014, Microsoft purchased the game along with developer Mojang for more than $2 billion. This won’t be the first VR version of Minecraft, however. Microsoft and Mojang partnered with Oculus to create the game for Gear VR and Rift last year. You can see how Minecraft was created for Oculus Rift in the video below. 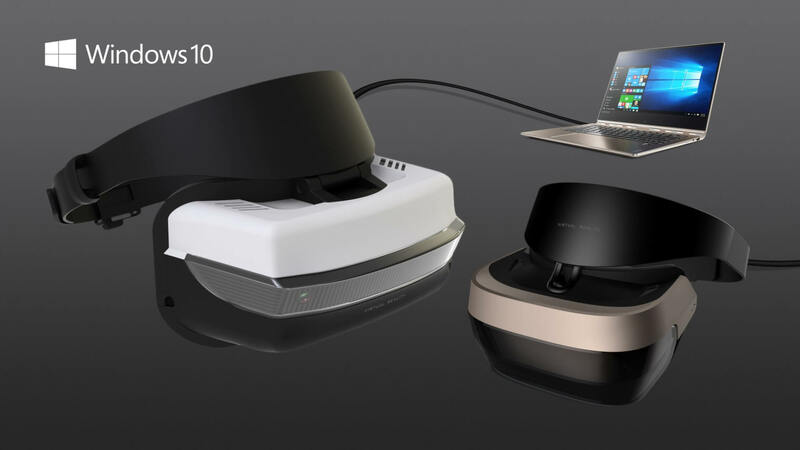 Windows 10 VR headsets include inside-out tracking sensors, eliminating the need for external cameras or laser systems like those required by Oculus Rift. The headsets will start at $299. For more information on Minecraft, head over to the official website. So it would be good to have it here for the robux that we need now here. It is so easy way for us all.